Integrate your serial RS-232/422/485 based industrial devices and equipment to a PROFINET control system without the need for any changes to the device. Just connect, configure and you're done! The Anybus X-gateway allows you to seamlessly inter-connect PLC control systems and their connected devices between AS-Interface and CANopen networks. 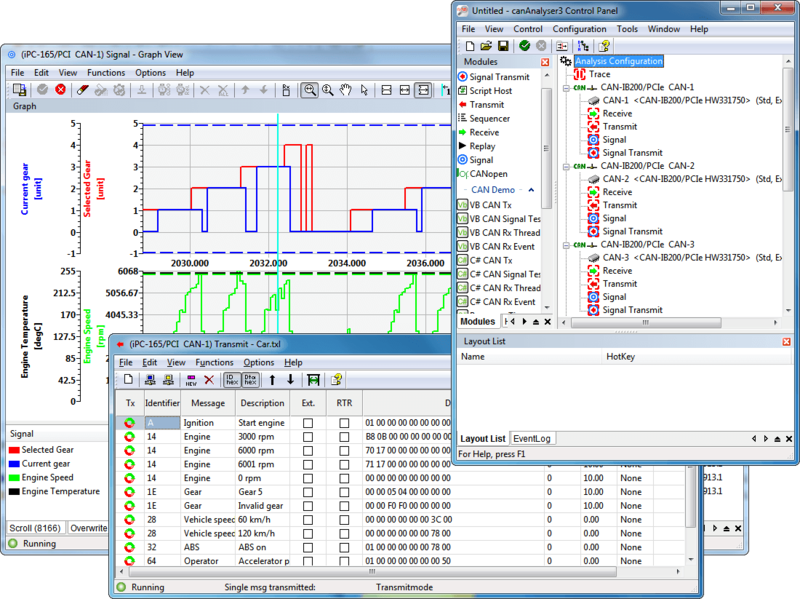 Integrate your CAN-based industrial devices and equipment to a CANopen control system without the need for any changes to the device. Just connect, configure and you're done! 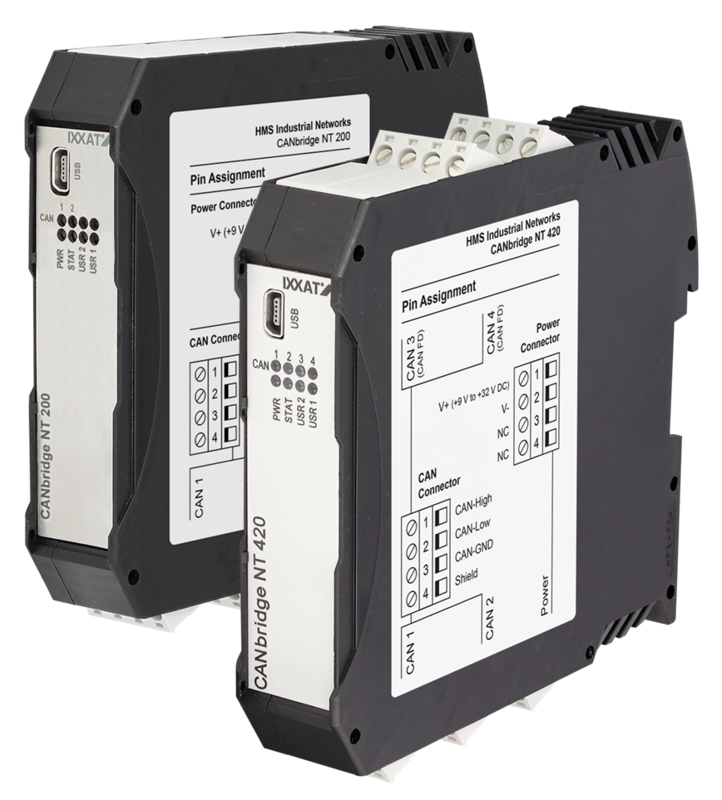 Integrate your CAN-based industrial devices and equipment to a ControlNet control system without the need for any changes to the device. 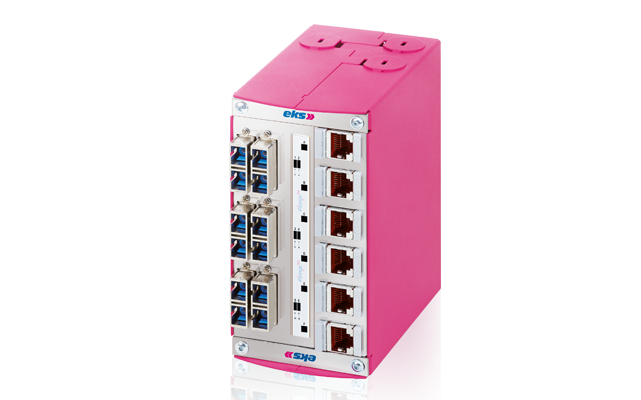 Just connect, configure and you're done! 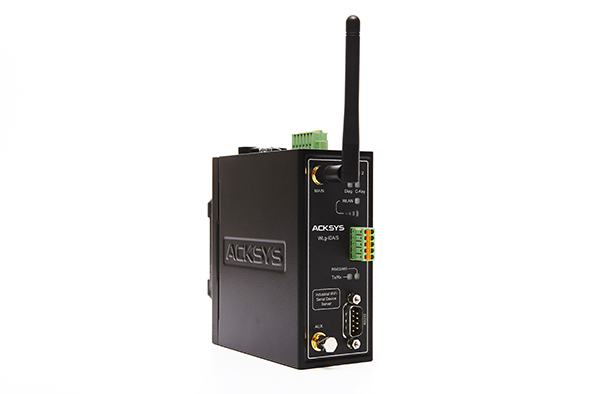 Integrate your CAN-based industrial devices and equipment to a DeviceNet control system without the need for any changes to your device. 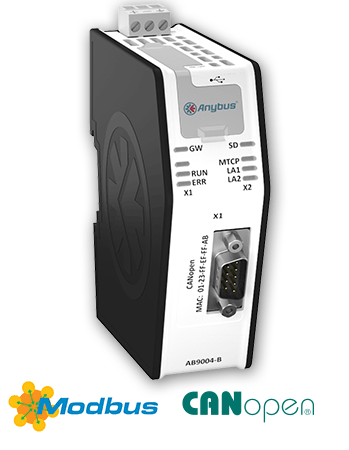 Just connect, configure and you're done! 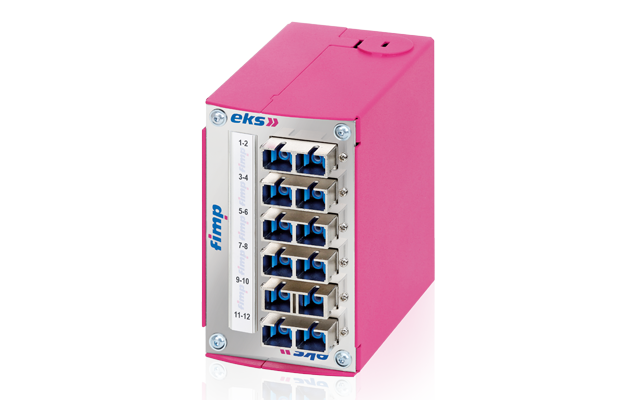 Integrate your CAN-based industrial devices and equipment to a EtherCAT control system without the need for any changes to the device. 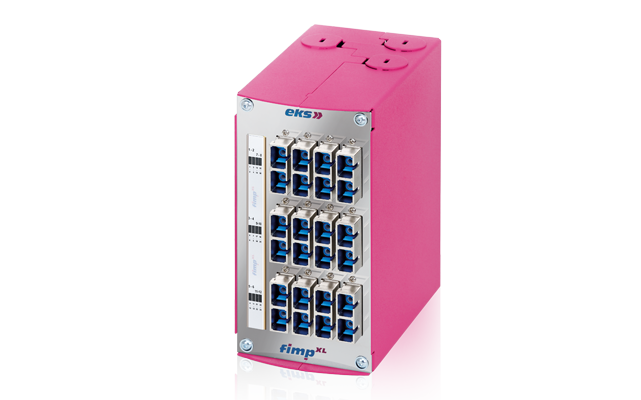 Just connect, configure and you're done! 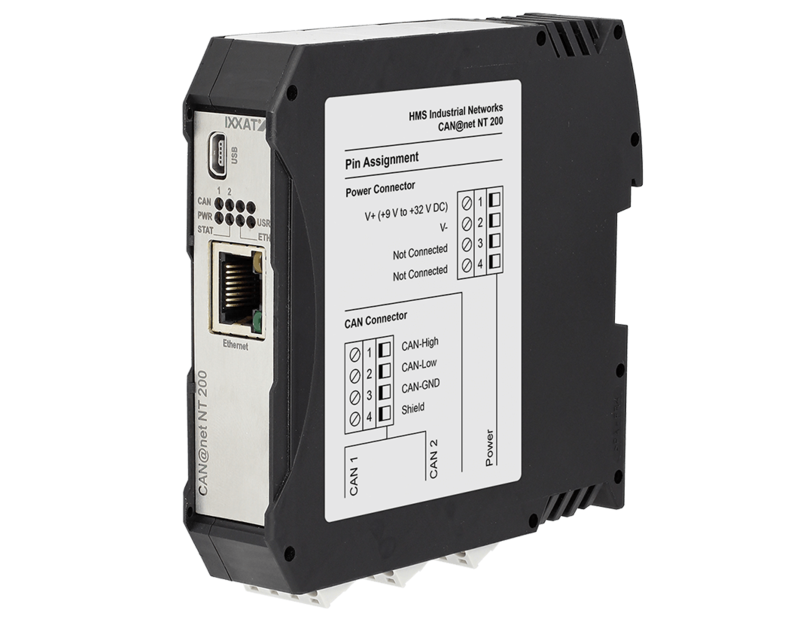 Integrate your CAN-based industrial devices and equipment to a EtherNet/IP control system without the need for any changes to the device. 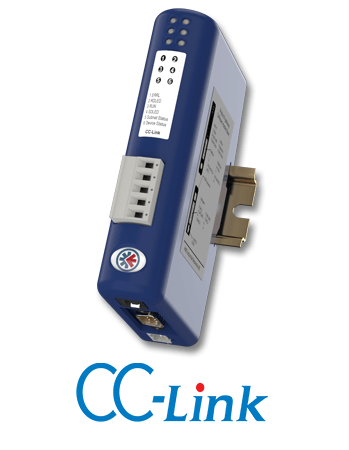 Just connect, configure and you're done! 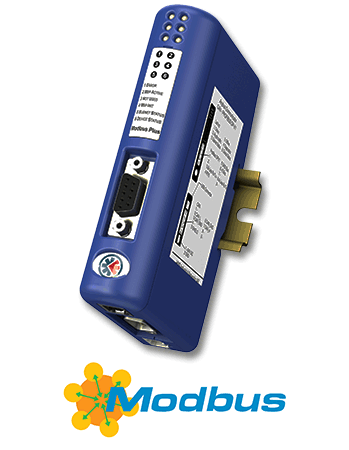 Integrate your CAN-based industrial devices and equipment to a Modbus RTU control system without the need for any changes to the device. Just connect, configure and you're done! 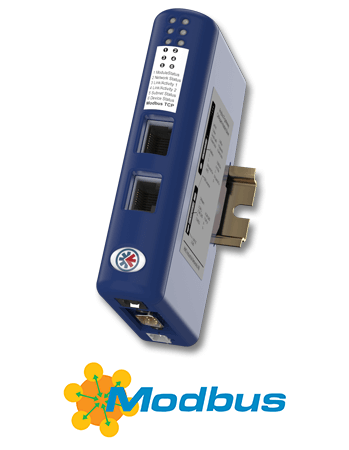 Integrate your CAN-based industrial devices and equipment to a Modbus TCP control system without the need for any changes to the device. Just connect, configure and you're done! Integrate your CAN-based industrial devices and equipment to a PROFINET control system without the need for any changes to the device. Just connect, configure and you're done! 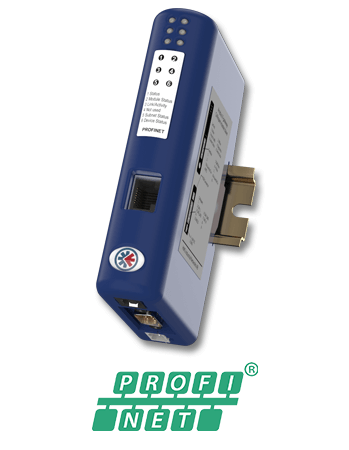 Integrate your CAN-based industrial devices and equipment to a PROFINET-IRT control system without the need for any changes to the device. 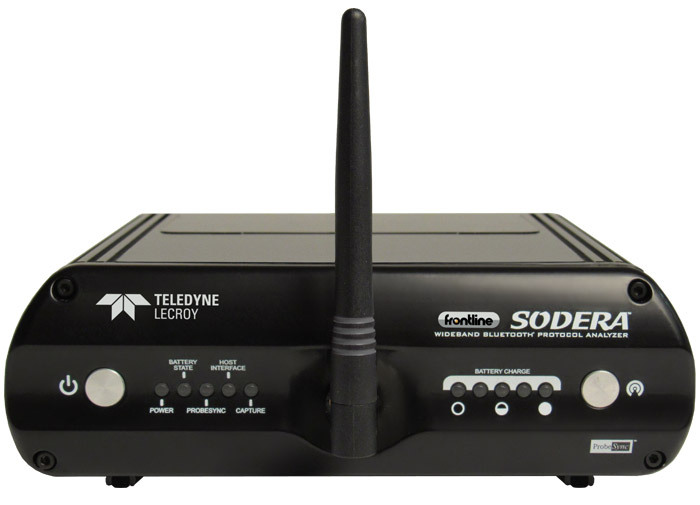 Just connect, configure and you're done! 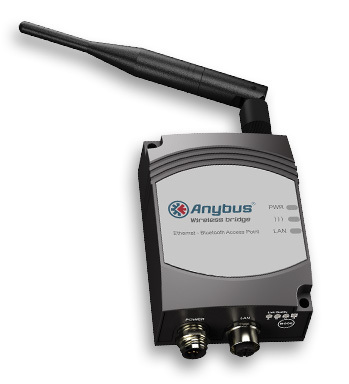 The Anybus X-gateway CANopen provide a seamless connection between a CANopen upper network and a secondary CANopen sub-network. This makes it possible to extend CANopen network and devices without a secondary PLC system. The Anybus X-gateway allows you to seamlessly inter-connect PLC control systems and their connected devices between CANopen and PROFINET Fiber Optic networks. 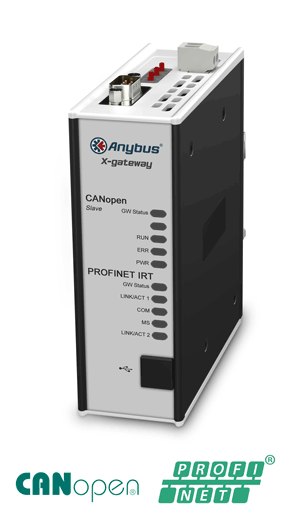 The Anybus X-gateway allows you to seamlessly inter-connect PLC control systems and their connected devices between CANopen and PROFINET-IRT networks. The Anybus X-gateway allows you to seamlessly inter-connect PLC control systems and their connected devices between CANopen and PROFINET-IO networks. The Anybus X-gateway allows you to seamlessly inter-connect PLC control systems and their connected devices between CANopen and Modbus TCP networks. The Anybus X-gateway allows you to seamlessly inter-connect PLC control systems and their connected devices between Modbus TCP and CANopen networks. The Anybus X-gateway allows you to seamlessly inter-connect PLC control systems and their connected devices between CANopen and Modbus RTU networks. The Anybus X-gateway allows you to seamlessly inter-connect PLC control systems and their connected devices between CANopen and Modbus Plus networks. The Anybus X-gateway allows you to seamlessly inter-connect PLC control systems and their connected devices between CANopen and Interbus Fiber Optic networks. The Anybus X-gateway allows you to seamlessly inter-connect PLC control systems and their connected devices between CANopen and Interbus networks. The Anybus X-gateway allows you to seamlessly inter-connect PLC control systems and their connected devices between EtherNet/IP and CANopen networks. The Anybus X-gateway allows you to seamlessly inter-connect PLC control systems and their connected devices between CANopen and EtherCAT networks. 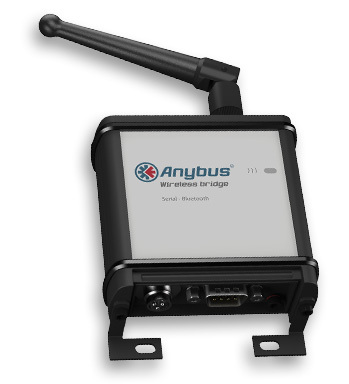 The Anybus X-gateway allows you to seamlessly inter-connect PLC control systems and their connected devices between DeviceNet and CANopen networks. The Anybus X-gateway allows you to seamlessly inter-connect PLC control systems and their connected devices between CANopen and DeviceNet networks. The Anybus X-gateway allows you to seamlessly inter-connect PLC control systems and their connected devices between CANopen and ControlNet networks. The Anybus X-gateway allows you to seamlessly inter-connect/extend PLC control systems and their connected devices on a CANopen network. 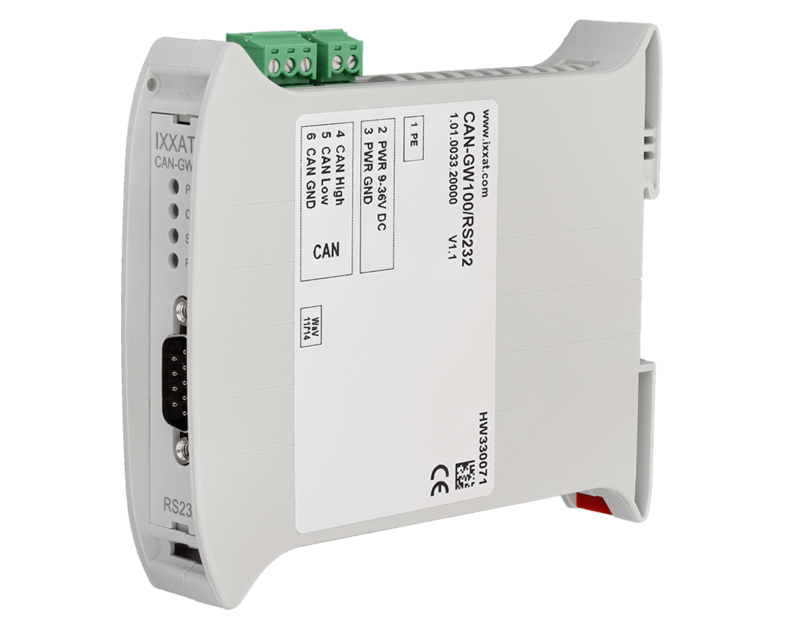 Integrate your serial RS-232/422/485 based industrial devices and equipment to a CANopen control system without the need for any changes to the device. 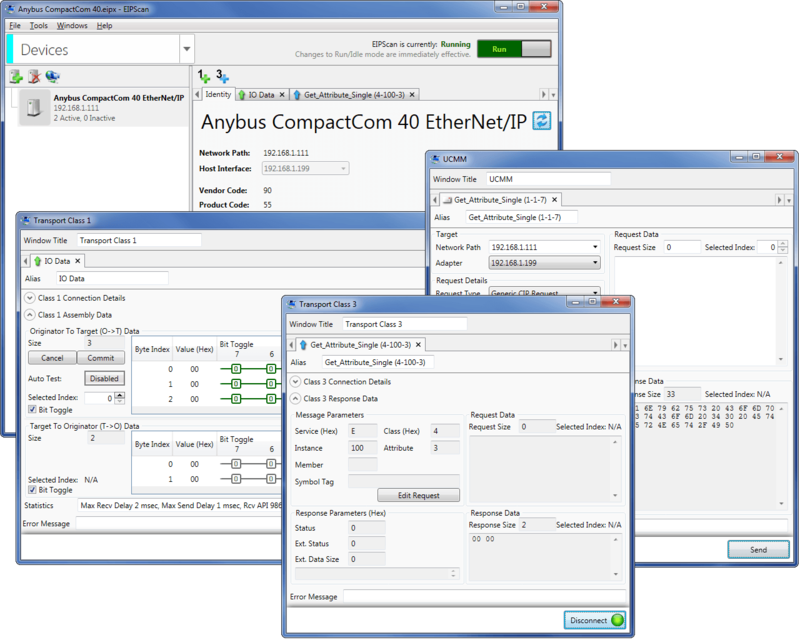 Just connect, configure and you're done! 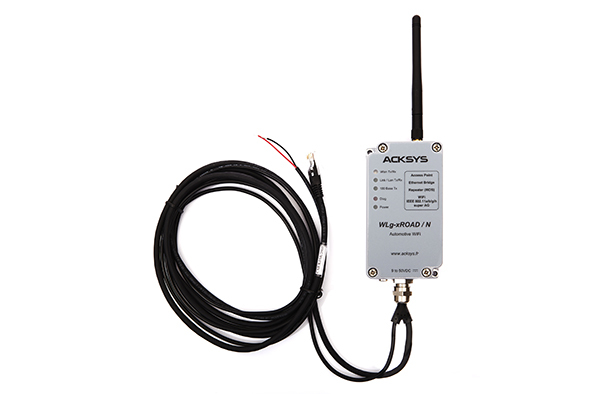 Integrate your serial RS-232/422/485 based industrial devices and equipment to a CC-Link IE Field control system without the need for any changes to the device. 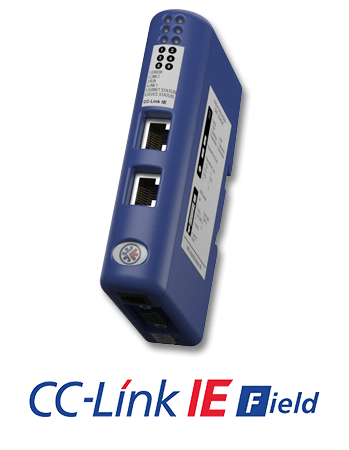 Just connect, configure and you're done! 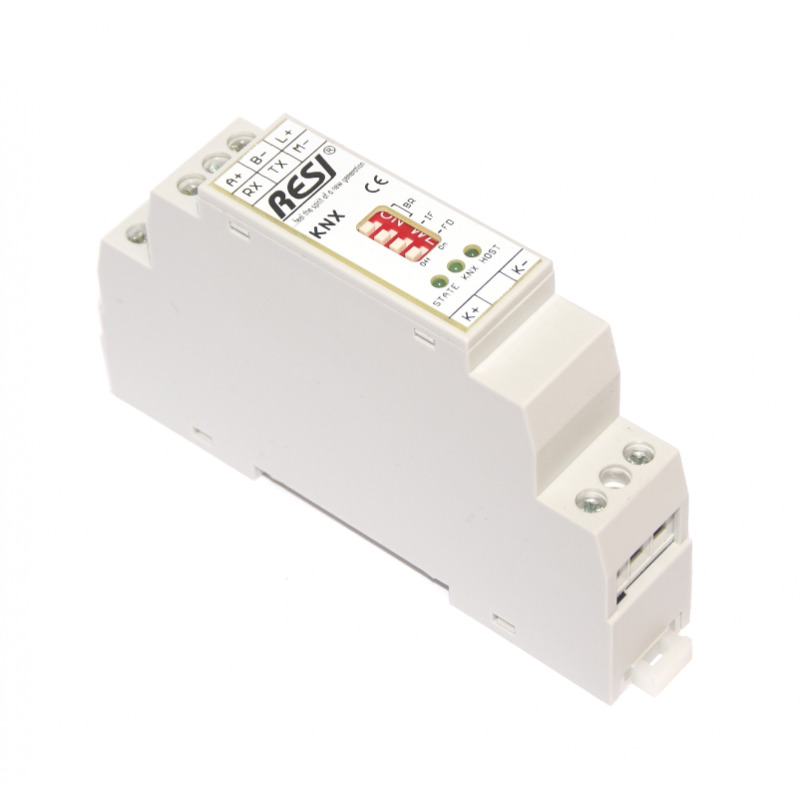 Integrate your serial RS-232/422/485 based industrial devices and equipment to a ControlNet control system without the need for any changes to the device. 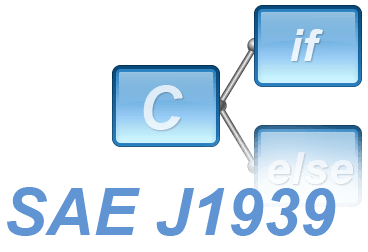 Just connect, configure and you're done! Integrate your serial RS-232/422/485 based industrial devices and equipment to a DeviceNet control system without the need for any changes to the device. Just connect, configure and you're done! 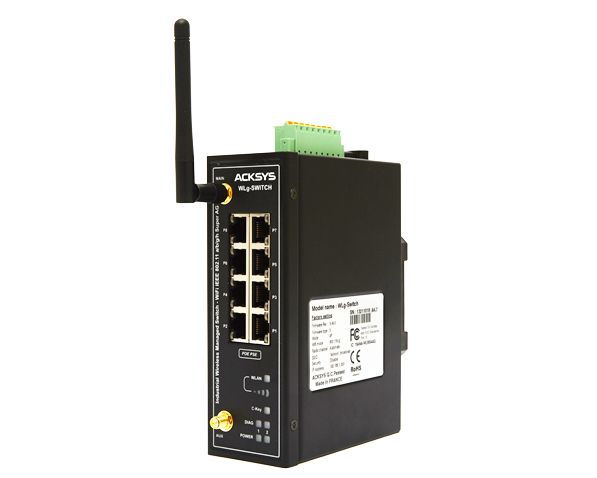 Integrate your serial RS-232/422/485 based industrial devices and equipment to a EtherCAT control system without the need for any changes to the device. 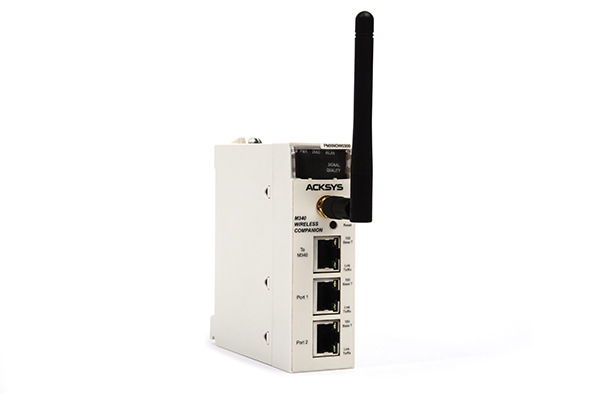 Just connect, configure and you're done! 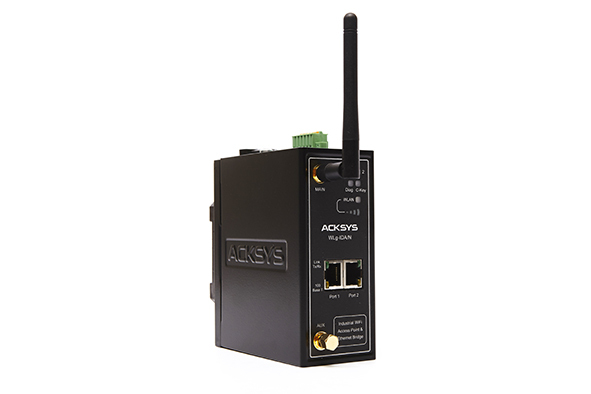 Integrate your serial RS-232/422/485 based industrial devices and equipment to a EtherNet/IP control system without the need for any changes to the device. Just connect, configure and you're done! Integrate your serial RS-232/422/485 based industrial devices and equipment to a FIPIO control system without the need for any changes to the device. Just connect, configure and you're done! Integrate your serial RS-232/422/485 based industrial devices and equipment to a Interbus control system without the need for any changes to the device. Just connect, configure and you're done! 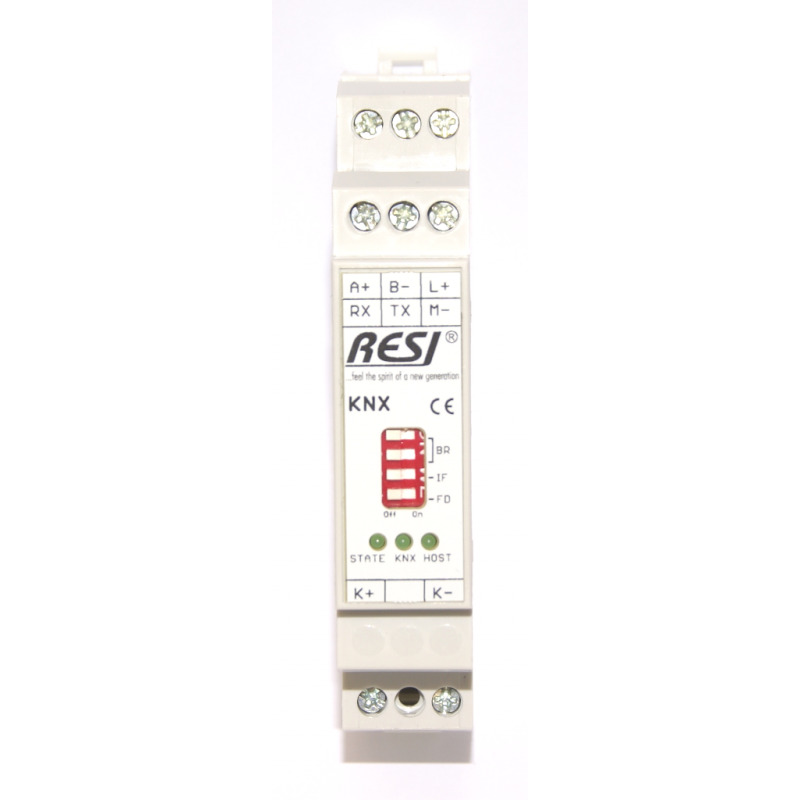 Integrate your serial RS-232/422/485 based industrial devices and equipment to a Modbus RTU control system without the need for any changes to the device. Just connect, configure and you're done! 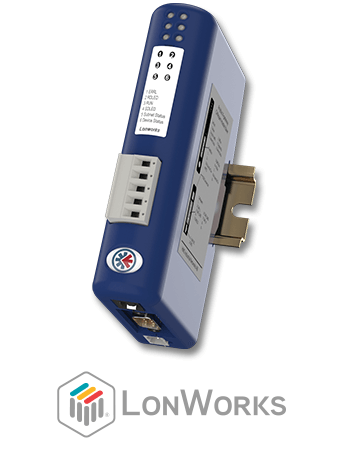 With the CAN-GW100/RS232, devices with a serial RS232 port can be connected to the CAN bus. 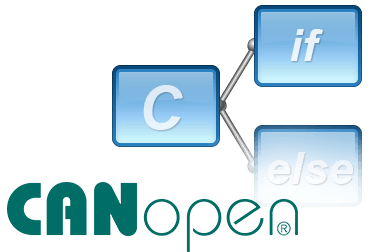 Two modes are available for use in CAN and CANopen networks. 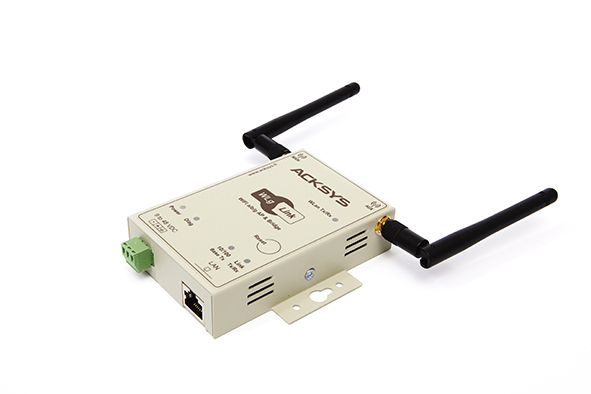 When used in Access Point mode, the WLg-LINK-OEM is the root element of an industrial WiFi Ethernet network. When used as a Bridge, it makes it possible to connect any Ethernet 10/100 industrial equipment to this network. 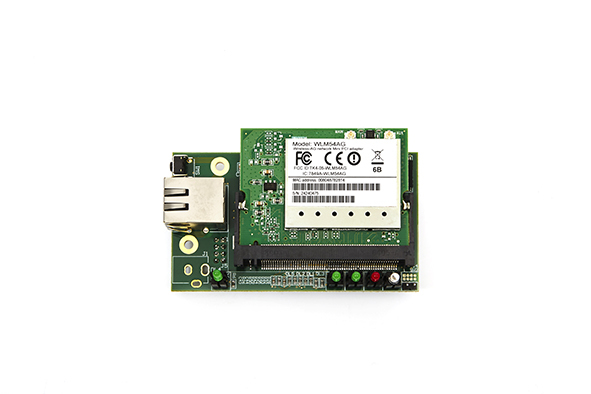 PMXNOW0300 is a single slot backplane compatible module that allows the M340/M580 processors to interface easily with the WiFi wireless network in order to communicate with devices located remotely. 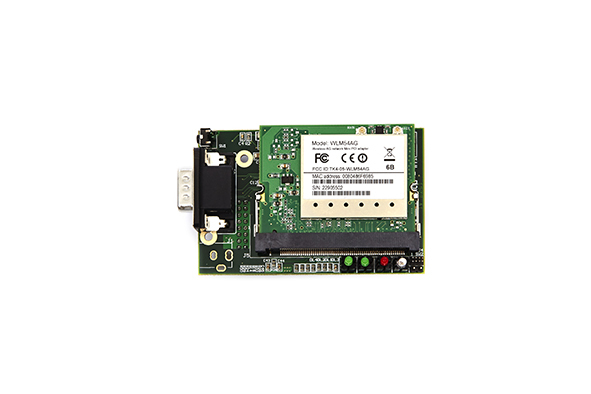 When used in access point mode, WLg-4LAN is the root element of an industrial WiFi Ethernet network. When used as bridge, it allows connecting up to 4 Ethernet 10/100 devices to this network. 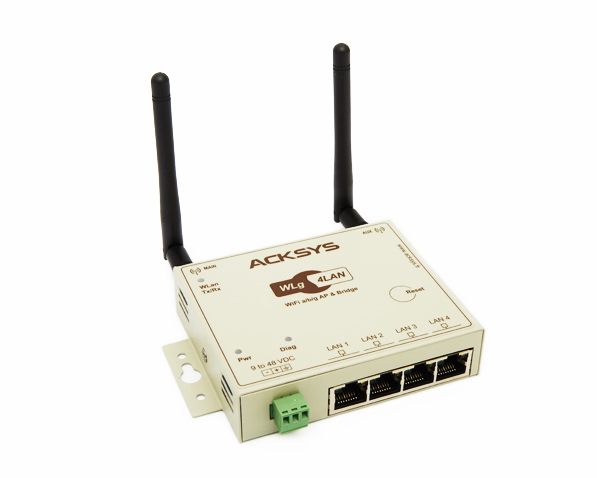 When used in the Access Point mode, the WLg-LINK is the root element of an industrial WiFi Ethernet network. 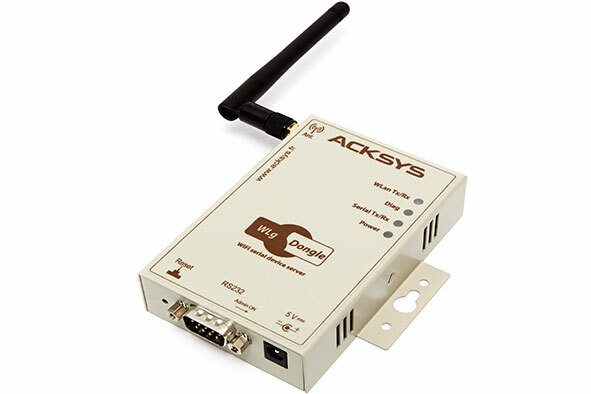 When used as a Bridge, it makes it possible to connect any Ethernet 10/100 industrial equipment to this network. 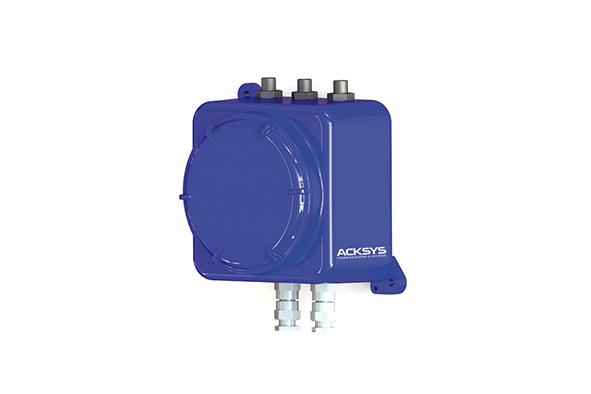 With 115 mm x 61 mm x 113 mm, our industrial splice box is by far smaller than comparable 19‘‘solutions. 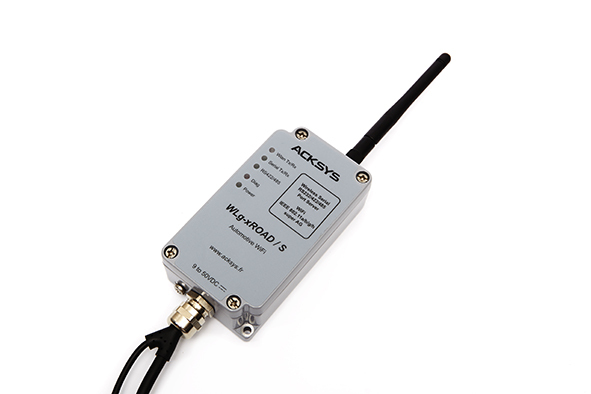 To keep pace with advances in technology, the NetDecoder™ analyzer has been upgraded to support the new "RS-232 ComProbe II". 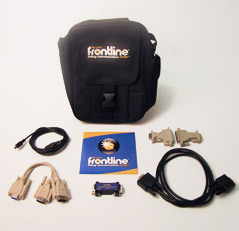 Most new laptops and PCs do not have PCMCIA interfaces and the PC industry has migrated towards USB ports. 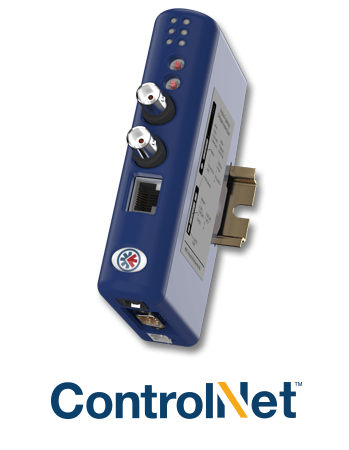 The CAN@net NT is offered in two variants, as CAN@net NT 200 with two classic CAN channels and as CAN@net NT 420 with four CAN channels, of which two channels can be switched between CAN and CAN FD. 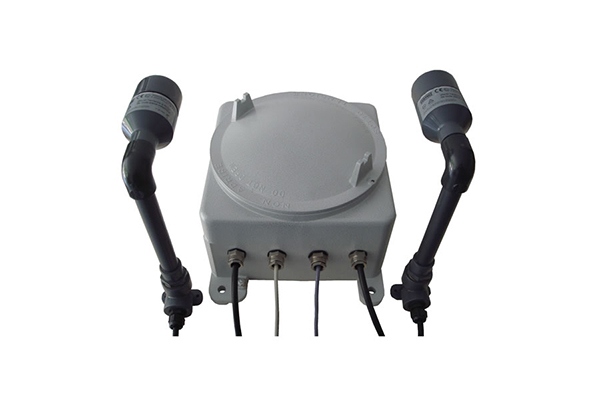 WaveNet-Ex is designed for industrial applications in explosive environment like chemical industries, refineries, electric stations, very dusty environments as well as those where sparks and electric arcs occur. 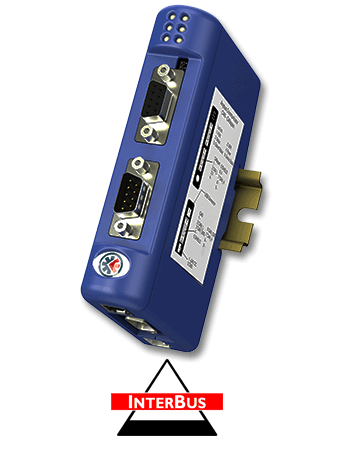 WLg-IDA/N features a WLAN interface coupled to a 2-port Ethernet 10/100 designed for harsh industrial environments and automotive applications. 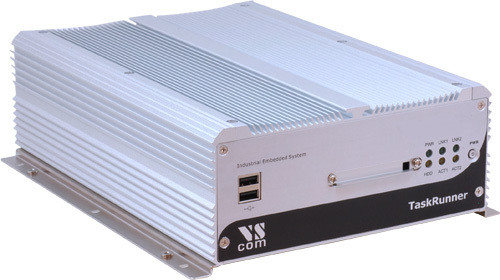 The unit is housed in a compact enclosure ready to be DIN rail or panel mounted.